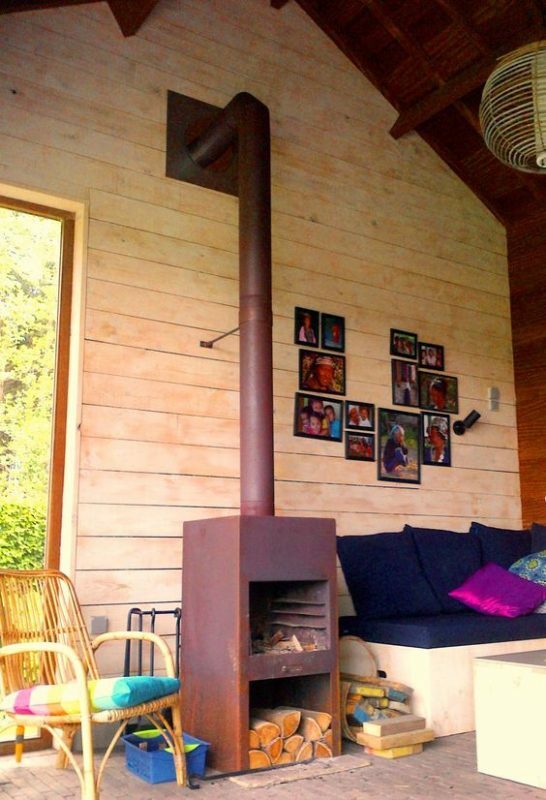 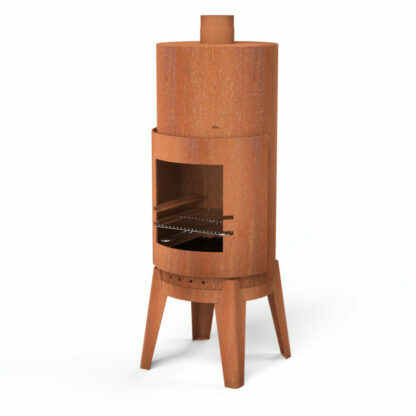 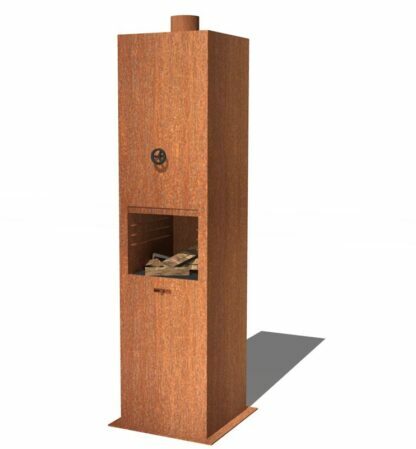 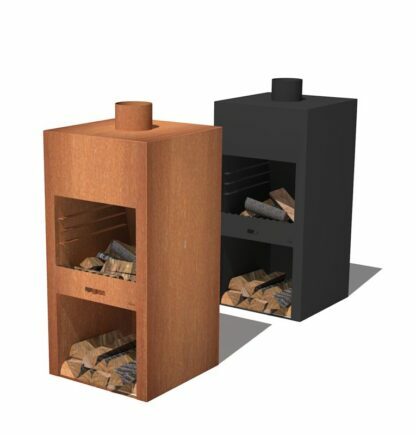 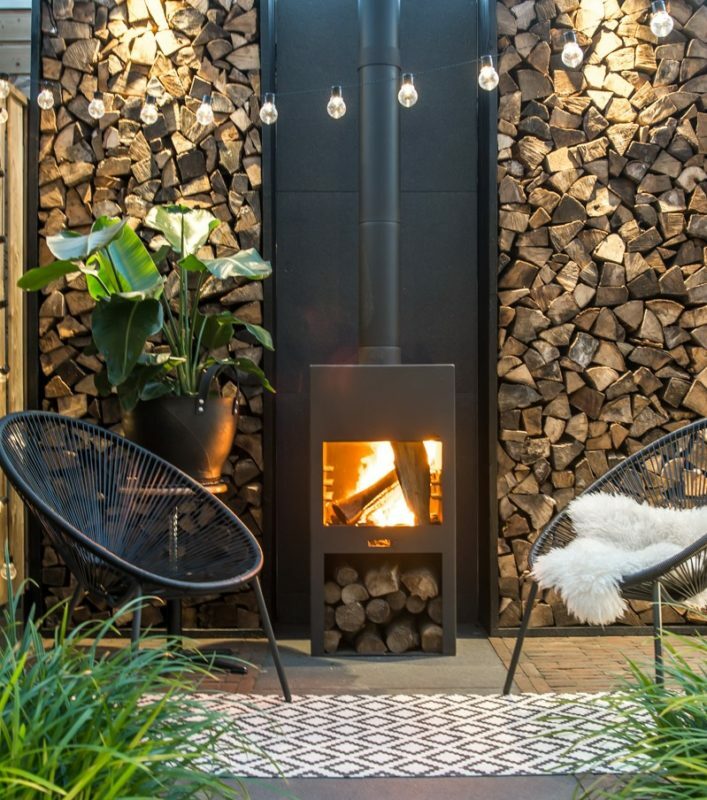 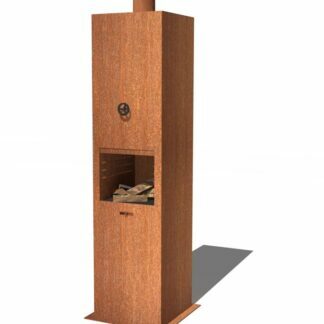 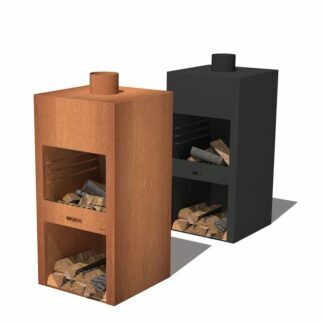 The tall, sleek and slender design on the Borr Log Burner by Adezz will combine both elegance and an industrial feel to transform any outdoor space. This outdoor fireplace can be placed anywhere around the garden to create a focal point and centrepiece to give your outdoor life a new dimension. 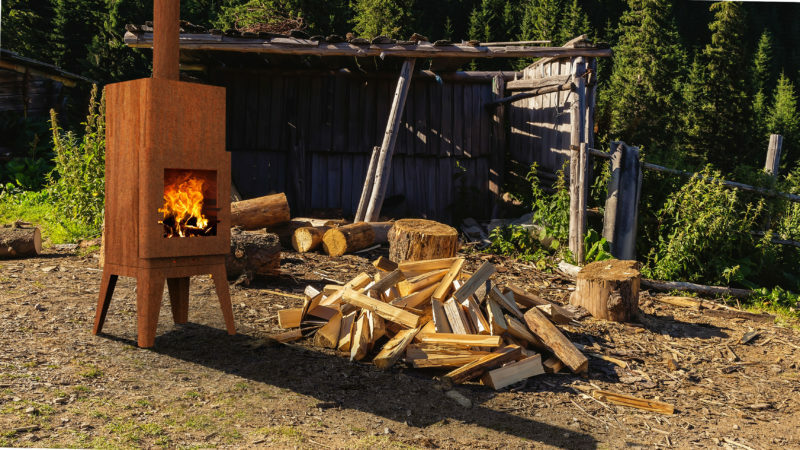 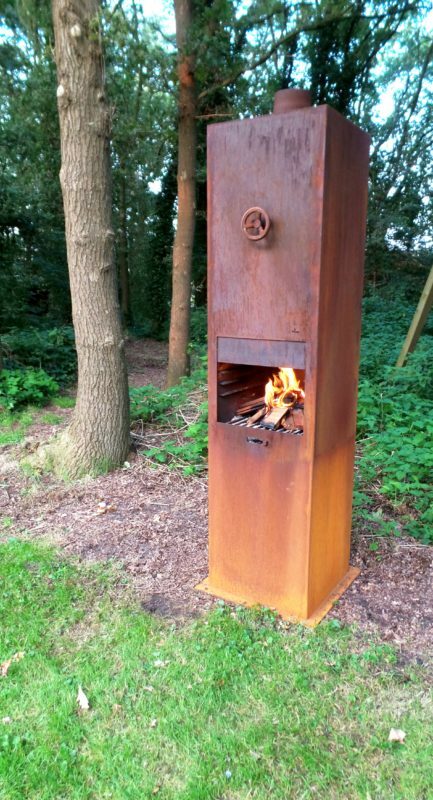 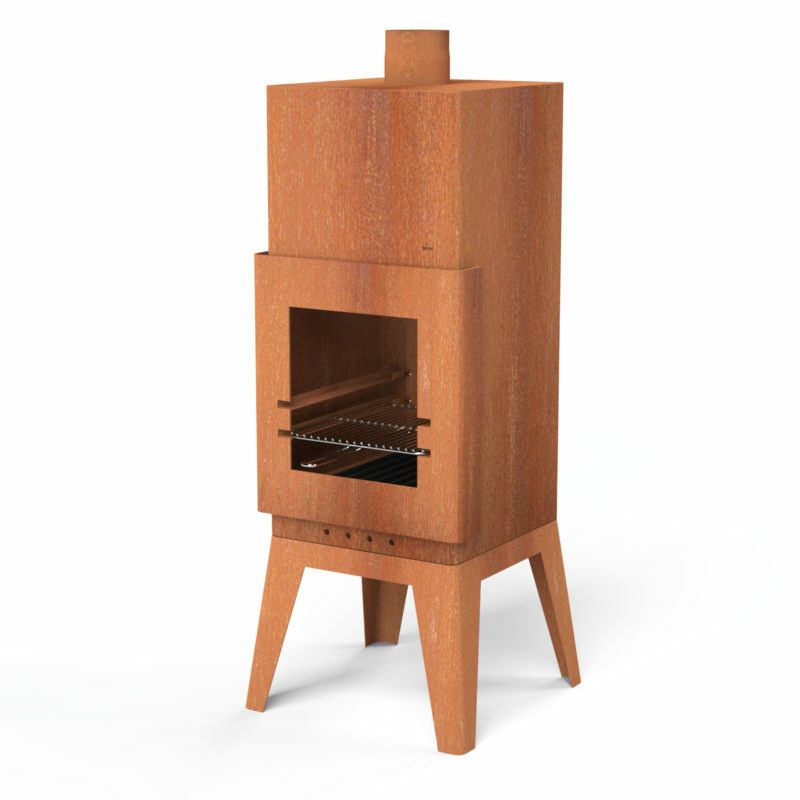 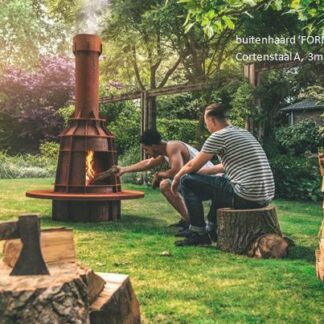 With the addition of a grill, or even further still, a pizza stone, this log burner can be transformed into a BBQ. 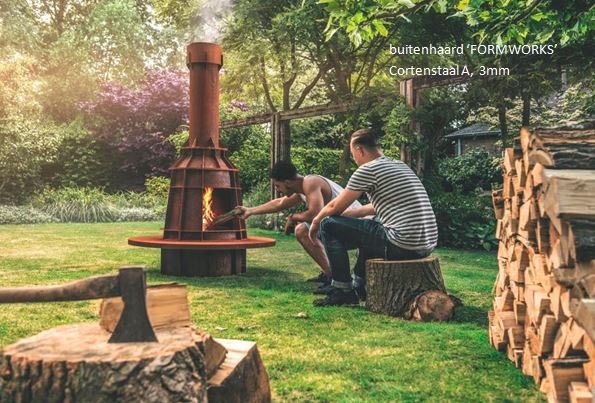 This will bring a culinary experience to your outdoor space.